Sassy and intelligent. Lots of energy with a precise, full voice. Brilliant at cockney female characters, totally genuine delivery. Born in Essex, genuine Cockney training! Does every grade of the London or Essex accent. Listen through commercial track to hear strong cockney samples. Eastenders (TV, 2018-14) Linda Carter. BBC1. Great Night Out (TV, 2013) Shona. ITV. Casualty (TV, 2013) Tina Caffola. BBC. One Night (TV, 2012) Dawn. BBC1. Dragon Age II (Video Game, 2011) Grace/Idunna/Guardsman Brennan/Ella/Ginnis. Crawling in the Dark (Theatre, 2011) Liz. Almeida Theatre. One Night (TV, 2011) Dawn. BBC. Ashes (Feature Film, 2011) Lisa. Rock and Chips (TV, 2010-11) Joan Trotter. BBC1. Come Rain Come Shine (TV, 2010) Joanne. Horne & Corden (TV, 2009) Various roles. BBC3. Catherine Tate Show (TV, 2009) Christmas Special. Kelly. BBC1. Palace of The End (Theatre, 2009) Lynndie. Manchester Royal Exchange. Holby City (TV, 2009) Joy Miller. BBC. Hotel Babylon (TV, 2008) Sarah Brown. BBC1. New Tricks (TV, 2008) Sarah. The Frontline (Theatre, 2008) Casey. Shakespeare's Globe. King Lear (Theatre, 2008) Regan. The Globe. A Conversation (Theatre, 2007) Gail. Manchester Royal Exchange. The Lady of Leisure (Theatre, 2006) Miss Roberts. Liverpool Playhouse. Mary Barton (Theatre, 2006) Title role. Manchester Royal Exchange. Love and Money (Theatre, 2006) Jess. Manchester Royal Exchange/Young Vic. Jericho (TV, 2005) Penny Collins. Granada. Paul (Theatre, West End, 2005) Mary Magdalene. NT. Incomplete & Random Acts of Kindness (Theatre, West End, 2005) Kate. Royal Court. Kinkyboots (Feature Film, 2005) Jeannie. Imagine Me and You (Feature Film, 2004) Terri. The Seagull (Theatre, 2003) Masha. Manchester Royal Exchange. Silent Witness (TV, 2002) DC Mona Westlake. BBC. The House That Jack Built (TV, 2002) Lisa. Ali G Inda House (Feature Film, 2002) M'Julie. Bad Girls (TV, 2001) Cassie Tyler. Regular. 12 eps. 23:59 (Theatre, 2001) Lead. Sheffield Crucible. The Upper Hand (TV, 1990-96) Joanna Burrows, daughter. Sharon turns to Linda for advice on dealing with Dennis. Watch on Friday 12th April on BBC1 at 8:30pm. 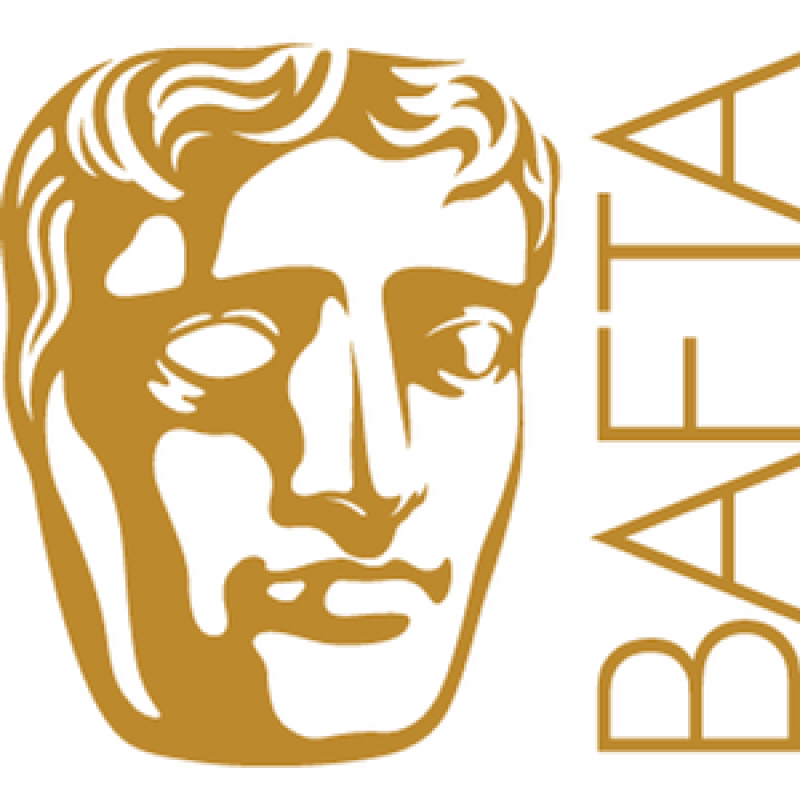 Congratulations to our 2019 BAFTA nominated artists! The winners will be announced on Sunday 12th May. Linda organises a touching tribute for Shakil. Watch on Thursday 31st May at 7:30pm on BBC One. Kellie Bright features in the Eastenders musical once more.